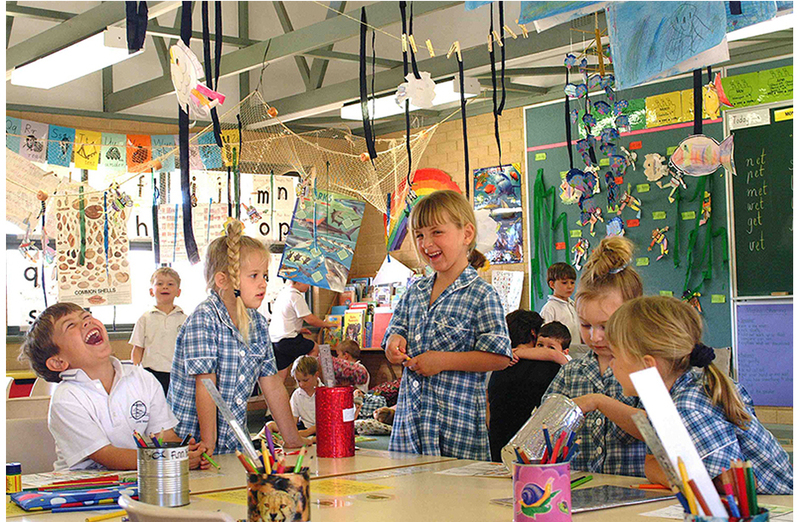 The Primary School provides Art, Japanese and Physical Education specialists to enhance the classroom program. All classrooms, (beside Kindergarten), are fitted with Interactive Whiteboards and classroom computers which provide fun and exciting opportunities to develop our student’s ICT skills. Extra-Curricular activities such as Inter-house sporting competitions, Camps, Excursions and Lunchtime activities provide additional opportunities for students to develop personal interests and skills. For more information about Primary School Years 1 to 6 please contact us.